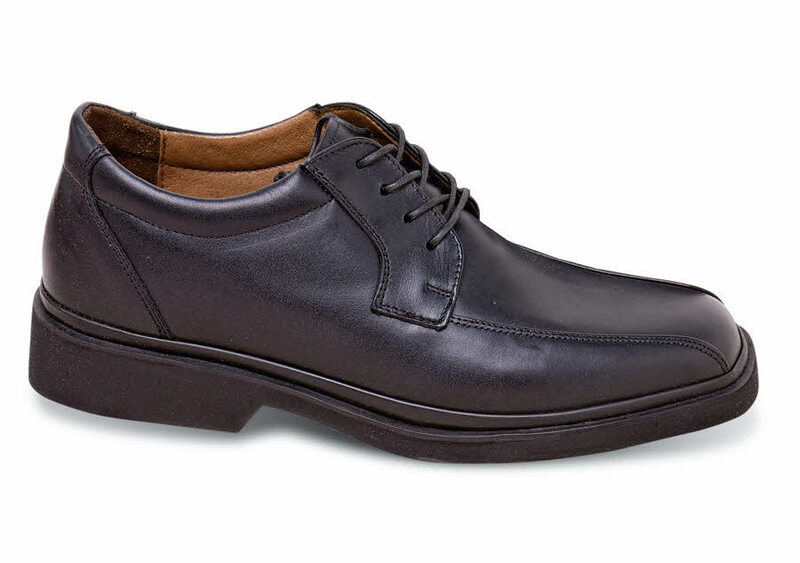 No photograph can show all the comfort features of our black Kent-flex oxford with tapered vamp stitching. 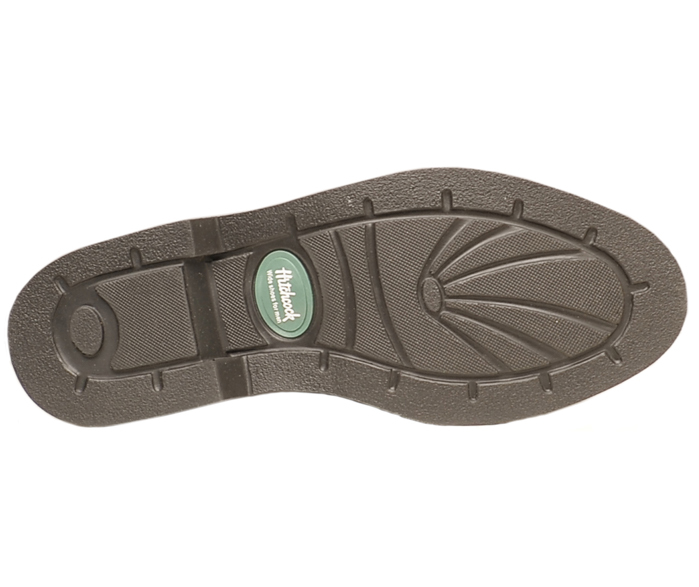 We start with the high-instep extra-depth Kent XD last, add smooth leather uppers with deeply-padded leather linings and attach them to super-flexible soles that bend with your foot as you walk. Men's sizes 5–12, 13, 14 in 3E and 5E; sizes 7–12, 13, 14 in 6E.